If you're injured, we will come to you! 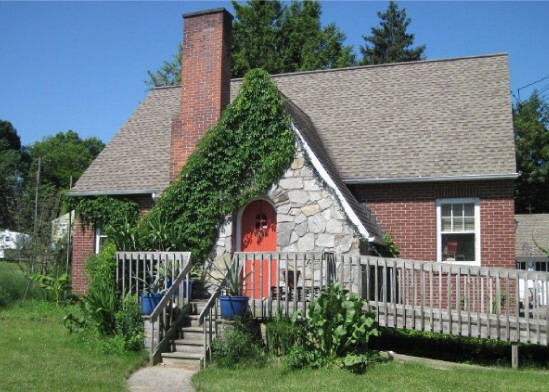 We make house calls! • We offer a no fee guarantee*. • Free initial consultation with no obligation. • We fight for you. 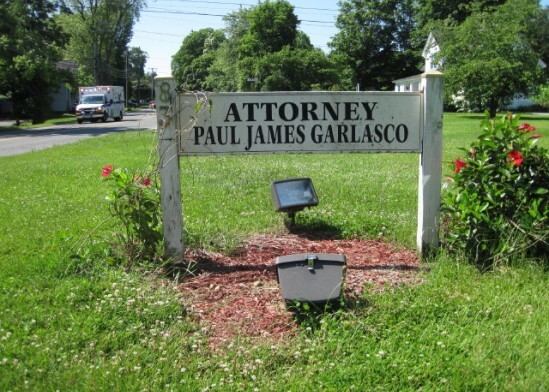 Attorney Paul James Garlasco is a Connecticut-based personal injury lawyer and workers' compensation lawyer dedicated to achieving the best and fastest recovery for his clients. When your loved one or you have been the victim of a serious injury, or when your family has suffered a wrongful death, let Attorney Paul James Garlasco fight for you. Attorney Paul James Garlasco has successfully represented injured persons for over 28 years and has a reputation for success as a direct result of his personal commitment to each of his clients. With Attorney Paul James Garlasco you pay nothing until you get the compensation you deserve. Please call or email us today to speak with Connecticut personal injury and workers' compensation lawyer Paul James Garlasco.